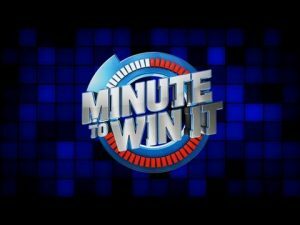 Threshold Jr Minute to Win It! Threshold plays… Are You Smarter Than A Youth Leader! 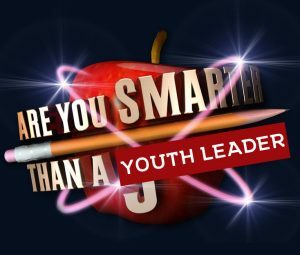 Another chance for your small group to totally SCHOOL all the youth leaders and common questions you encounter in school! Crush your opponents and win some tasty treats for your small groups! We also finish our series called ‘Great Expectations’. See you there!